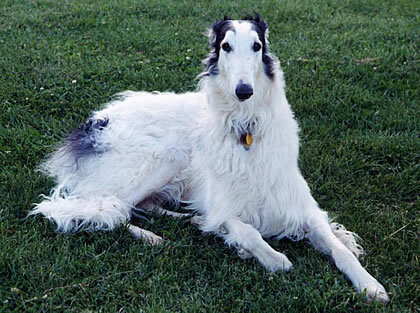 Borzoi are an ancient breed belonging to the sight-hound family. They were developed in Russia by the aristocracy for the hunting of wolves and other live game. Descriptions of the hunts can be read in such books as "Observations on Borzoi" by Joseph B. Thomas. 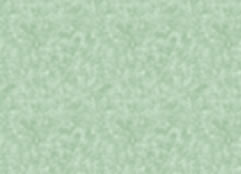 More information on Borzoi can be obtained from the Borzio Club of America. Today's Borzoi are appreciated for their elegance and beauty. In the belief that form follows function and in an effort to keep the breed true to ancient type they are still used to hunt the wild jack rabbit (open field coursing) and also to chase plastic bags on wires pulled over the ground (lure coursing). Borzoi are, however, a versatile breed and can also be trained in Obedience and the newest sport - Agility.